While all changes are within the margin of error, an extrapolation of the survey after removing undecided voters and non-voters would give Labour 52%, the PN 47% and AD and other parties 1%. 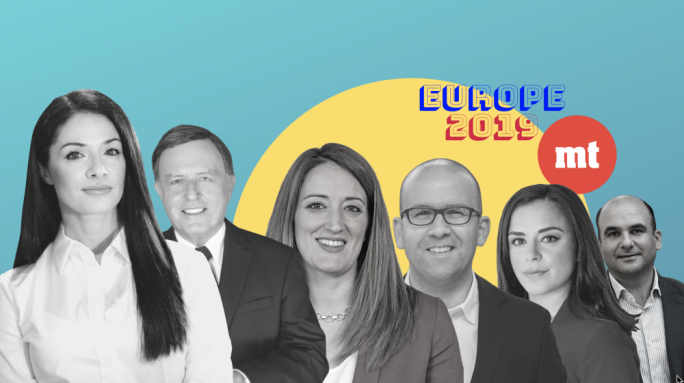 MaltaToday’s latest survey has shown few changes over last week’s polls, with Prime Minister Joseph Muscat widening his trust lead by 0.6 points to 5.3 points, and Labour also slightly extending its lead from 3.2 to 3.9 points. In a clear indication that Labour’s electorate is closing ranks, this week’s MaltaToday survey held during the second week of the campaign shows further signs of retrenchment among Labour voters. Only 2% of PL voters of 2013 are now intent on not voting, down from a peak of 11% in February 2016. And the number of Labour non-voters which had been consistently declining, falling to 6% immediately before the election was announced, is now at 3%. The percentage of undecided respondents who had voted Labour in 2013 has also dropped by six points compared to last week. This explains why the margin between the two parties has remained constant over the past months, despite significant PN gains among other categories such as switchers, a small but significant segment of traditional Labour voters, and non-voters in 2013. In fact the survey shows 6.3% of Labour voters in 2013 shifting to the PN list, up from 5% last week. But this is partly compensated by a 3% shift of PN voters to the PL, up from 1% last week. In actual figures this would translate in the PL losing some 10,500 votes to the PN and the PN losing circa 3,800 votes to the PL over the 2013 election figures. The percentage of non-voters in 2013 now shifting to the PN has also increased by six points over last week, while new voters still tilt towards the PL. The PN also gains eight points among switchers who voted PN in 2008 and PL in 2013. This category is now evenly split between the two parties. 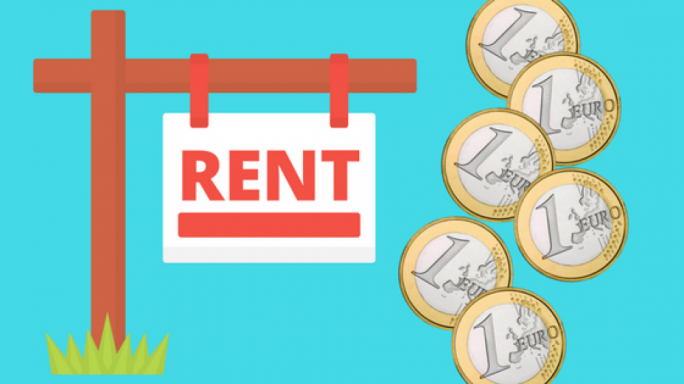 MaltaToday’s latest survey was carried out among 750 respondents contacted between Monday and Thursday. The survey has a margin of error of +/-3.6 points. This means that the difference between the two parties still lies within this margin, even if Labour’s margin has been confirmed in the past three successive surveys. When the margin of error is taken into account its result could range from 33.4% to 40.6% for the PN, and Labour could range from 37.3% and 44.5%. This means that it is still possible that the PN could be in the lead. The survey still shows the Greens below the 1-point mark at 0.6%. The overall percentage of respondents who would vote for PD candidates on the PN list has now doubled from 1% last week to 2%. These amount to 6% of current PN voters, up from 4% last week. But the PD only takes a minimal 0.3% share of the PL’s vote of 2013, including 2.1% of switchers. On the other hand AD is no longer taking any votes from the PN but takes 0.8% from Labour’s 2013 vote base. Overall when asked who of the two leaders they trust most, 38.4% chose Busuttil while 43.7% chose Muscat. 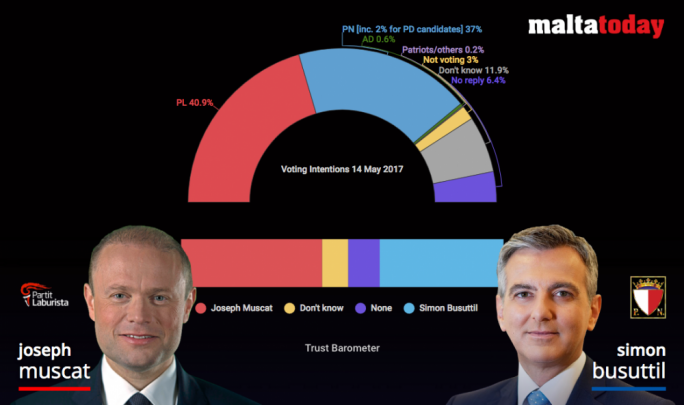 Compared to last week Busuttil has gained 2.1 points while Muscat has gained 2.7 points. While gaining a bit less than Muscat, the PN leader now registers his highest ever trust rating since being elected PN leader. Muscat’s trust rating is now equivalent to what it was in January 2015. Among Labour voters in 2013, Muscat has seen his trust rating increase from 73.7% before the start of the election campaign to 78.8% during the first week of the campaign to 85% in the second week. This is another sign of retrenchment among Labour voters. On the other hand Busuttil’s trust rating among PN voters in 2013 has practically remained the same. The survey now shows both leaders being trusted by 85% and 86% of their respective party’s voters in 2013. Compared to last week the percentage of Labour voters in 2013 who trust neither of the two leaders has dropped from 8% of its 2013 voters last week to 5% this week. The percentage of Labour voters in 2013 who are undecided on whom to trust has also declined from 5% to 3%. This suggests that Muscat has continued to consolidate his position in the Labour cohort. But significantly 7.2% of PL voters in 2013, including 38% of switchers and 4% of PL voters in 2008, trust Busuttil more than Muscat. This suggests that Busuttil has consolidated his appeal among a segment of Labour voters. In fact the percentage of switchers who trust him more than Muscat has increased from 25% last week to 38% now. But Muscat also appeals to a segment of PN voters of 2013, 4% of whom trust him more than Busuttil. This confirms Muscat’s continued ability to attract a portion of Nationalist voters. As regards voting intentions the survey shows the PN increasing its support by 2.8 points over last week points and Labour by 3.6 points. The survey shows a 4-point drop in undecided voters and a 2-point drop in non-voters. But significantly when compared to last week, while the percentage of PN voters who are now undecided has shot up from 7.1% to 8.4%, the percentage of PL voters has decreased from 15.3% to 8.8%. This suggests that the PN has considerable room to grow if it recovers undecided 2013 voters. The survey confirms inroads made by the PN among Labour voters in the last election. In fact the percentage of PL voters shifting to the PN-PD alliance has increased from 5.3% last week to 6.3% now. But the percentage of PN voters who will now vote PL has also increased from 0.9% in last week’s survey to 2.9% now. This suggests that the PN has not entirely blocked the haemorrhage of votes to the PL, as suggested by last week’s survey. The survey also suggests that switchers are finally making up their mind, with 34% choosing the PN and 34% choosing the PL. 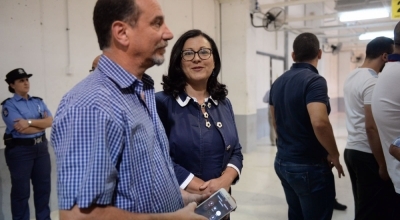 While Labour has retained the same percentage as last week the PN has registered a 13-point increase in support in this strategic category of voters. Only 6% of switchers are intent on not voting while 21% are undecided. The percentage of undecided switchers has dropped by 12 points over last week. The survey also confirms the existence of a new category of switchers, those who have voted Labour in 2008 and who have now switched to the PN. These amount to 3% of PL voters in the 2008 general election, the same amount as last week. 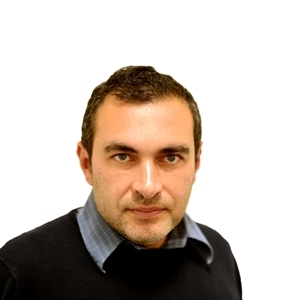 Of strategic importance is the PN’s advantage among non-voters in the 2013 general election. Among this category, while 26% will vote PN only 8% will vote PL. On the other hand, Labour enjoys a 10-point lead among new voters, a result which should be read with caution due to the smaller sample involved. Significantly 33% of new voters say that are undecided on whom to vote for. AD gets its best score among new voters (5.6%). The survey also shows Muscat being three points more popular than his party. Busuttil is two points more popular than his party. But the survey also shows Busuttil gaining ground among Labour voters than his own party. This also indicates that the PN has space for further growth. Significantly 4% who voted for Alfred Sant’s Labour Party in 2008 prefer Busuttil to Muscat but only 3% declare that they will be voting PN. Among the whole cohort of Labour voters in 2013, 7% trust Busuttil more than Muscat compared to 4% of PN voters in 2013 who trust Muscat more than Busuttil. Significantly the percentage of switchers who trust Busuttil more than Muscat has shot up from 26% to 38%. This suggests that the PN has further room for growth in this category of voters. Muscat remains more popular than his party among switchers. Among this category Muscat is six points more popular than his party. While 34% of switchers intend voting Labour 40% trust Muscat more than Busuttil. The survey was held between 8 May and 11 May. The results were weighed to reflect the age and gender balance of the population. The survey was stopped when a quota sample of 750 completed questionnaires. The survey has a margin of error of +/-3.6 points.